Two friends, smoke, drink, talk and laugh their way through conversations about the past, present and future. 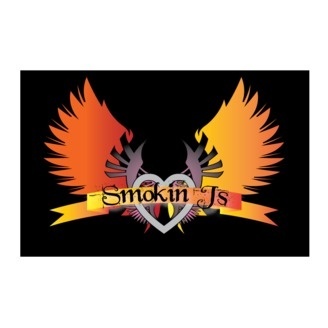 Here we go round 16 of The Smokin J's Podcast! Episode 16 finds us completing our first year of podcasting! What better way to ring it in than with some talk of crotch mops, standing brooms, and flipping eye lids...? 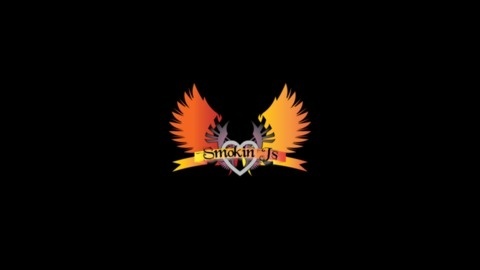 With that being said push play and smoke 'em if you got 'em!! !